Luke Palko begins his 11th season with Arizona and 13th in the NFL after joining the team’s scouting department in June, 2009. He was promoted to Eastern Regional Scout in May, 2014 after working the previous five seasons as an area scout in the Central and Southeast regions of the country. In his current role, Palko is responsible for cross checking player evaluations for the Eastern half of the country. Brother of former Cardinals, Steelers and Chiefs quarterback Tyler Palko, Luke came to the Cardinals after interning with the Pittsburgh Steelers player personnel department for two seasons (2007-08). An Imperial, PA native, Palko was a wide receiver at Saint Francis (PA) where he finished his collegiate career as the second leading receiver in school and conference history with 225 receptions for 2,020 yards and 18 TDs. He set the school’s single-season record with 85 receptions for 812 yards and seven TDs as a junior in 2005. He also served as the team’s punter as a junior and senior. The West Allegheny High School graduate became just the third-student athlete in Saint Francis history to earn ESPN the Magazine First-Team Academic All-American honors in 2005. He was also named the Northeast Conference’s Football Scholar-Athlete of the Year in 2006 and earned a spot on the Division I-AA Athletic Director’s Association Academic All-Star Team and the conference academic honor roll twice. In addition, Palko was one of 17 collegiate football players selected as a 2006 National Football Foundation & College Hall of Fame National Scholar-Athlete. As part of the honor, Palko was awarded an $18,000 post-graduate scholarship and was also a finalist for the William V. Campbell trophy. Palko’s father, Bob, has coached high school and college for the over 30 years. Now at West Allegheny, he has complied eight W.P.I.A.L. championships and the class AAA state title in 2001 and was named the Pittsburgh Post-Gazette’s High School Coach of the Year in 2012. His eight W.P.I.A.L. titles are the most in league history. 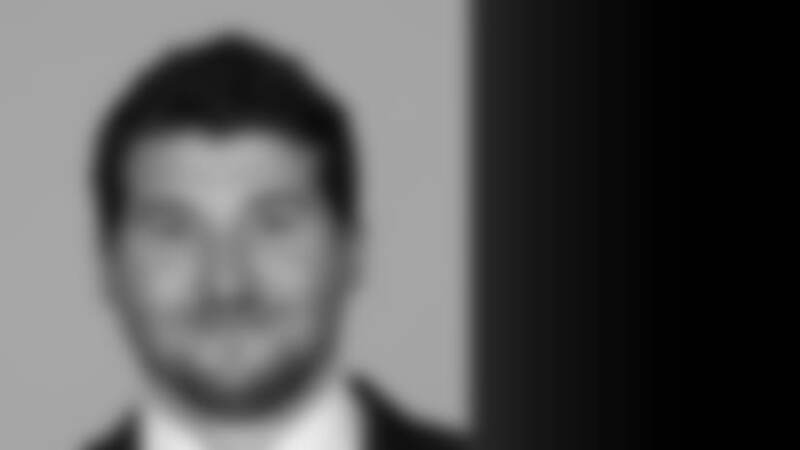 Palko graduated from Saint Francis with a bachelor’s degree in Accounting in 2007 and resides in Pittsburgh, PA with his wife, Megan and son, Otto.